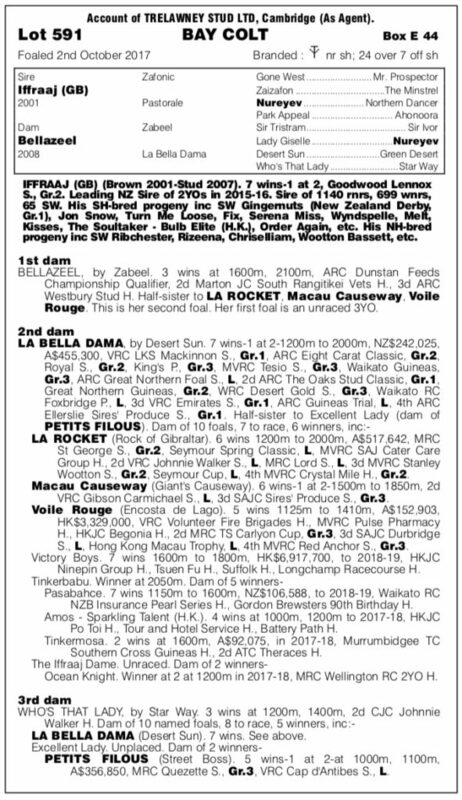 A colt with terrific pedigree attributes, by a high-quality proven International Group One stallion, from a good quality staying mare that impressed winning over 2100 metres. In turn, grand-dam La Bella Dama has left six individual winners of 28 races and over $2 million in prize money. 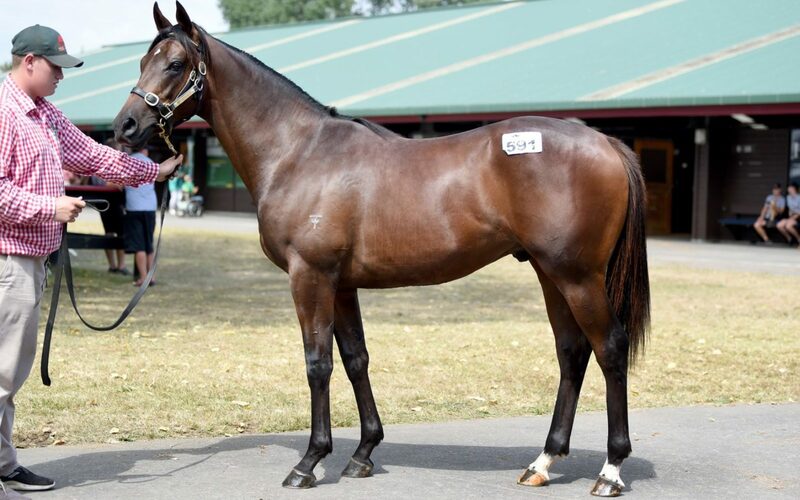 “We really like this colt as a medium sized and particularly tidy animal with plenty of quality,” said David Ellis.